With Cinco de Mayo coming this weekend I knew I wanted to whip up some Mexican yumminess to celebrate the day. What better way to celebrate than with a dip, that way I can consume boatloads of tortilla chips! No folks this is not guacamole. Yes, it may look just like it, but sadly my stomach and guac don’t have a good relationship, as much as I wish they did. This my friends is hummus! 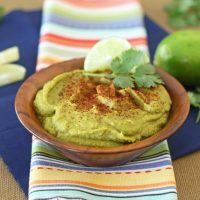 I know, I know not your traditional Mexican fare, but add some cilantro, green chiles, garlic, lime, cumin, and chili powder to it and you have a zesty little fiesta dip! This hummus is very healthy so feel free to indulge, but maybe indulge with more veggies than chips as the scoop for it. 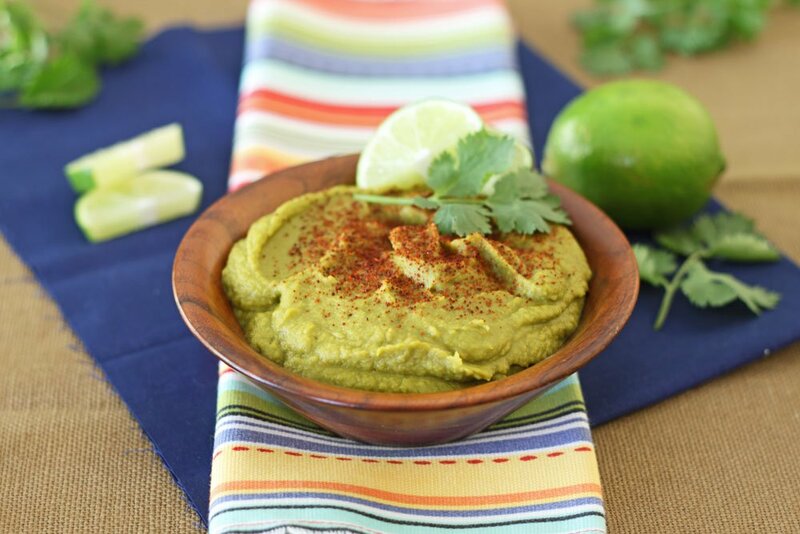 To make this hummus all you need is a can of chickpeas, a cup of cilantro, a can of diced green chiles, two cloves of garlic, one lime, a few shakes of Cholula hot sauce (love this stuff! ), salt, chili powder, and cumin. Take all of these ingredients and place them in your food processor or high speed blender (I used my Vitamix) and blend until smooth. 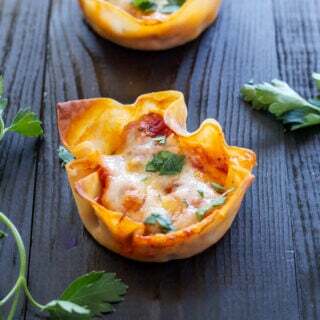 Add up to three tablespoons of water to help thin it out and make it creamy. Aside from this hummus, I’ll be whipping up some of my homemade tortilla chips, pico de gallo, chicken burrito bowls, and maybe even a tres leches cake (gotta have my dessert!) to celebrate Cinco de Mayo. What will you be serving for your Mexican feast? 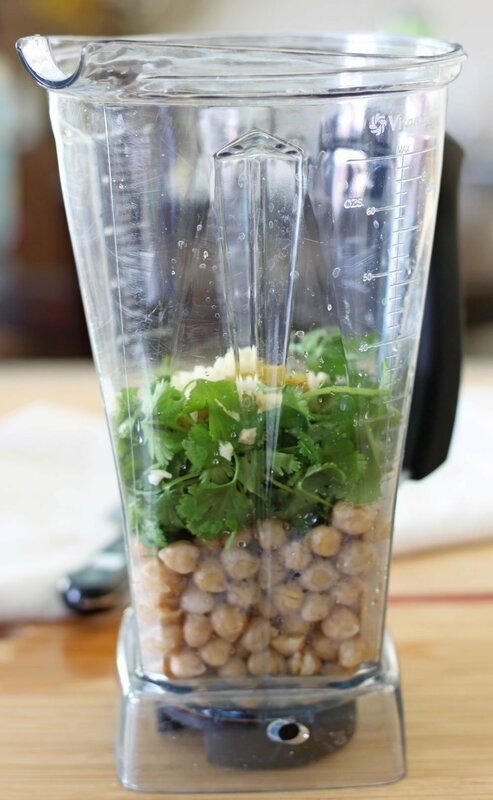 In a high speed blender or food processor, add the drained and rinsed chickpeas, cilantro, green chiles, garlic, lime juice, minced garlic, Cholula, salt, chili powder, and cumin. Blend until the ingredients start coming together. drizzle in the water until the hummus becomes the consistency that you like. 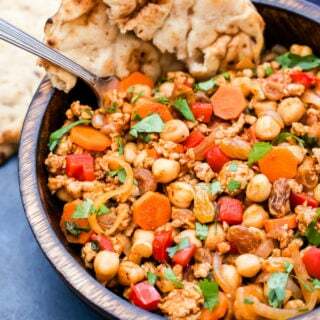 Serve hummus immediately with chips or vegetables, or store in an airtight container in the refrigerator. Hummus should be eaten within the week, maybe less, but I doubt it will last that long! Danae great option for a guacamole substitute. I am allergic to avocados so this would be great for me. I can't wait to try it. Great blog! Thanks Dana! I hate that I have issues eating avocados because there are so many great recipes that use them. I hope you enjoy this hummus as much as I did, let me know what you think! Thanks Diane! Can't wait to bring you a sample of the next creation. 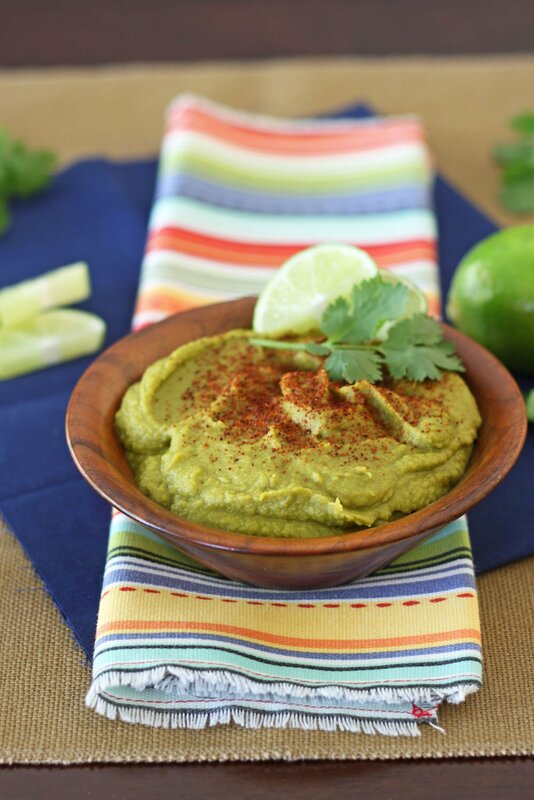 I love how your hummus looks green! I also love how you used a bunch of cilantro to make it! I love cilantro. I'd put it in everything if i could. Always amazes me how some people don't like cilantro. Your Cinco de Mayo party sounded delicious. 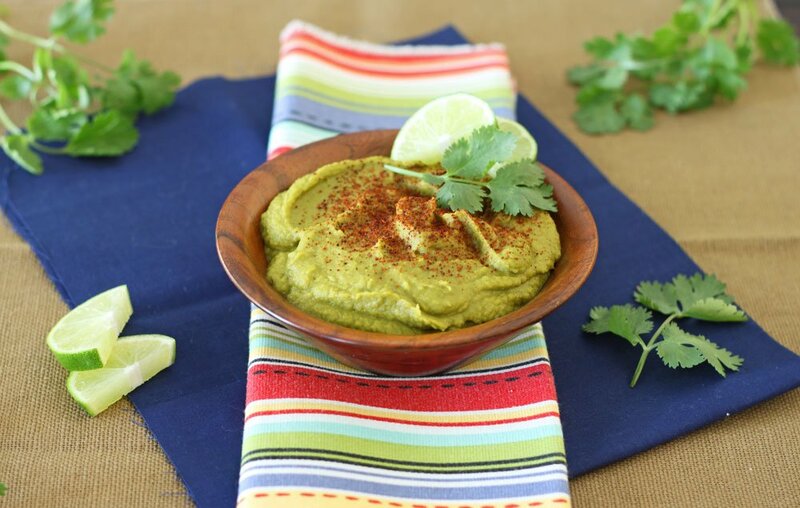 Homemade tortilla chips and this cilantro hummus? Sounds like a fantastic start already. For my Cinco de Mayo party, I made homemade chicken and cheese enchiladas, and black bean and veggie cheese enchiladas. 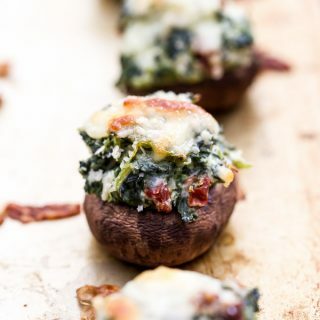 I never realized how quick and easy they are to make!